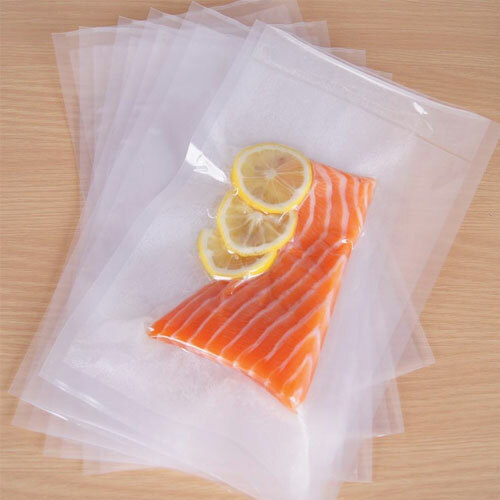 Keep food fresh up to 5x Longer with Quiware® 3 sides Seal Bags. 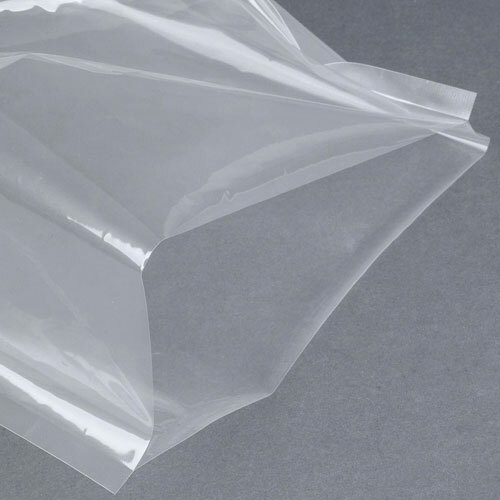 Quiware® Bags are made of heavy-duty, multi-ply material and are proven to prevent freezer burn better than freezer bags. 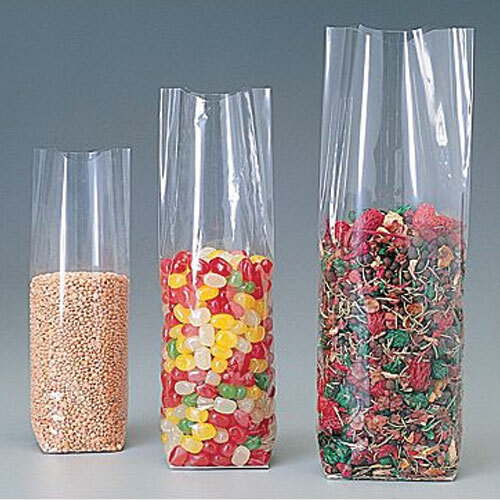 Bags contain specially designed channels that block oxygen and moisture to maximize air removal. 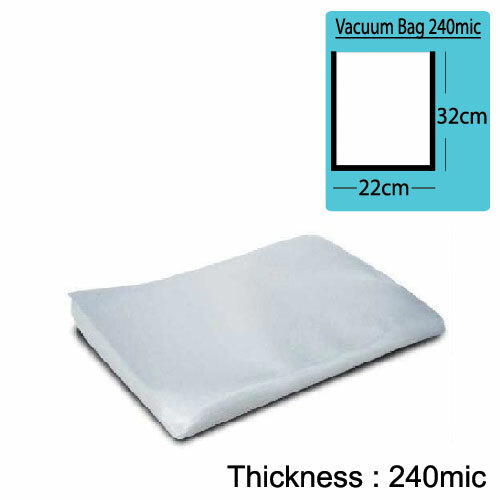 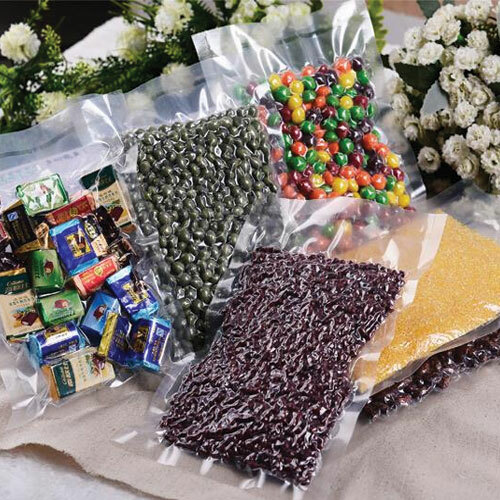 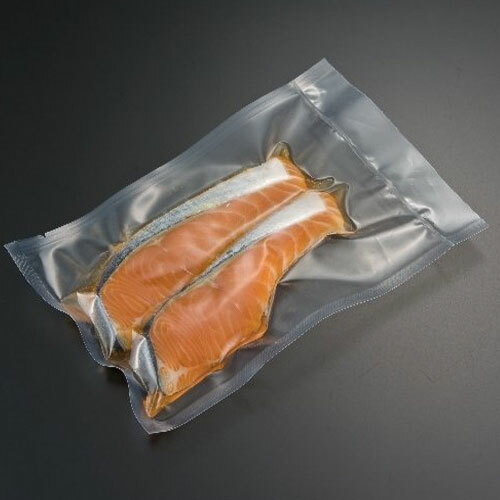 Pre-cut vacuum bag are convenient for quick use.